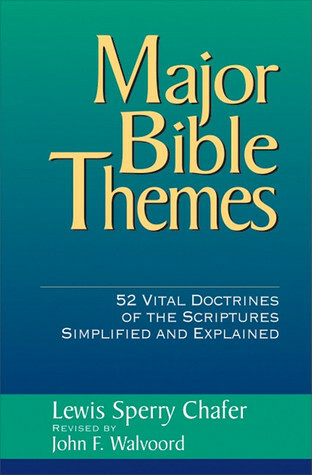 Do You Need Help Understanding Major Bible Themes? 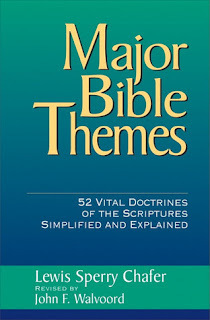 The Major Bible Themes chapters that have been posted here are for the purpose of helping Christians clearly understand major themes of the Bible and to equip believers with sound doctrinal principles. 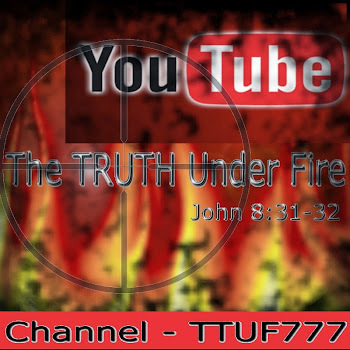 Major Bible Themes is premillennial, pretribulational and dispensationalist. It should be noted also that we see many patterns throughout Scripture and oftentimes a Jewish Midrashic perspective is very helpful in order to help clarify biblical truths by way of illustrations, not creating new doctrines. Therefore, balance is encouraged, not theological extremes. Dr. Chafer was known internationally as a Bible teacher, lecturer and Professor of Systematic Theology and his works have been well recognized for many years amongst truly evangelical Bible preaching ministers and ministries. The PDF files below have been reformatted and provided by SRN (Spiritual Research Network, Inc.). 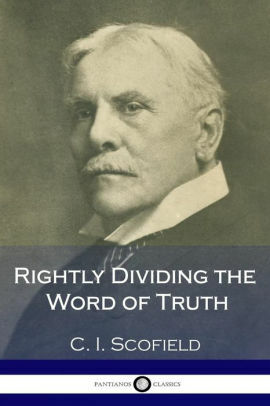 Thanks to their vision to equip believers with sound doctrine, we will all benefit through the writings of Lewis Sperry Chafer. In 2 Timothy 2:15 we are told what is required of us as workmen in Christ. 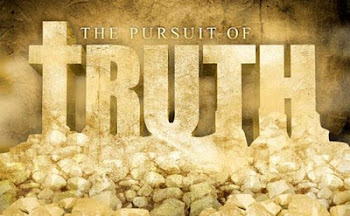 "Study to show thyself approved unto God, a workman that needeth not to be ashamed, rightly dividing the word of truth." The Word of truth has right divisions which need to be observed in our study of scripture. The purpose of this instruction is to indicate the more important divisions of the Word of truth and enable the diligent student to perceive the greater outlines of truth and something of the ordered beauty and symmetry of the Word of God. The student is earnestly exhorted not to receive a single doctrine upon the authority of this book, but, like the noble Bereans (Acts 17:11), to search the Scriptures daily whether these things are so.